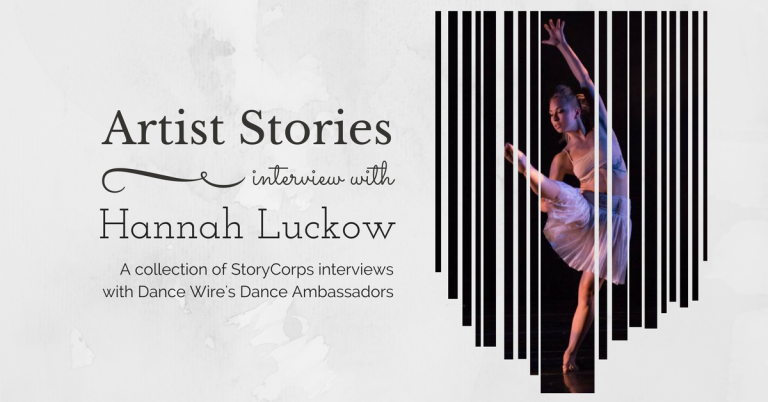 Artist Stories 2017 – Hannah Luckow A conversation with Hannah Luckow about how a shy girl was able to find her expressive voice through dance! 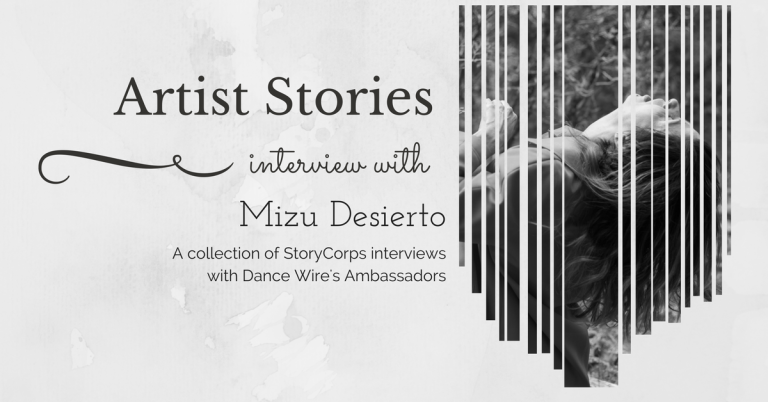 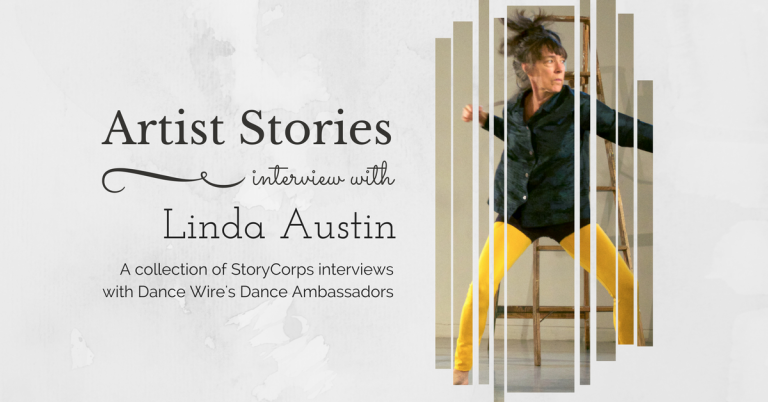 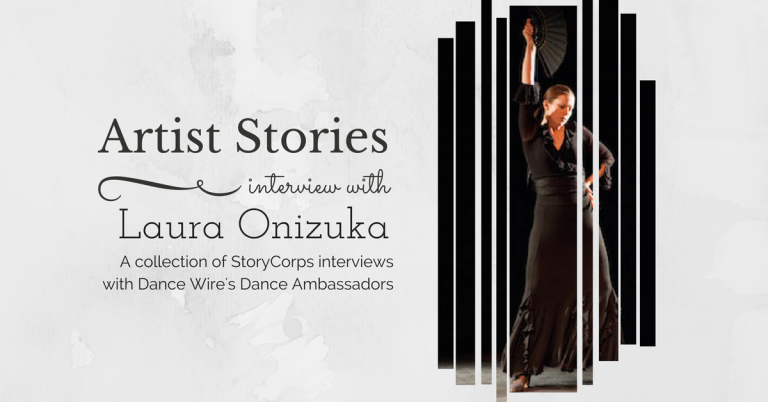 This is a conversation with Laura about Flamenco, imposter syndrome in dance and the unique bond of being part of a dance community. 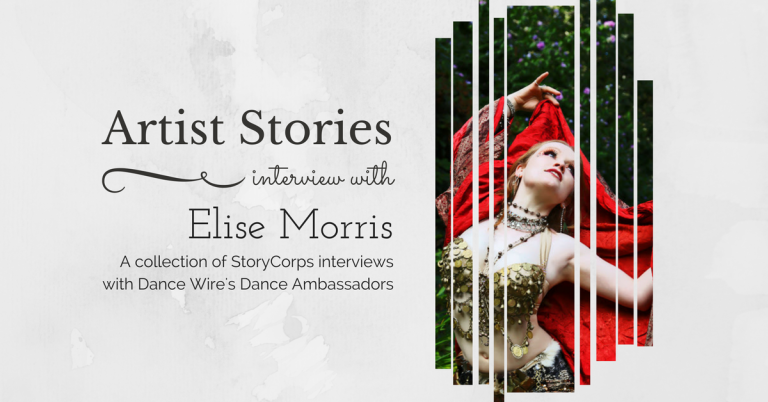 Discussion with Jack Stocklynn of Sir Cupcake’s Queer Circus about being a transgender artist, how a show comes together, and how movement helped him start celebrating his body from the inside out.